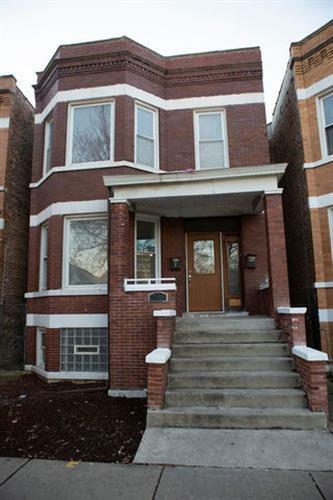 for $229,000 with 8 bedrooms and 2 full baths, 1 half bath. The lot size is 4000 SQ FT. Newly Remodeled 2-Family. Don't Let This one Get Away! You'll love this Gorgeous Move In Ready 2 Unit blocks from the expressway and minutes from HOT South Shore. This 8 Bed, 2.5 Bath Home with Large Backyard will give you 2200 sq ft to Move About as you please. 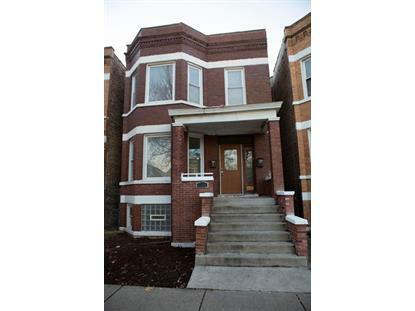 Modern Rehabbed property offers 42 in cabinets, granite counter top, LED Lighting, Porcelain Tile, Refinished Hardwood Floors, Stainless Steel Appliances, New Bathrooms with Modern Paint scheme. This is a lot of Home for a Low Price! Property does still have room for some Improvements. Wake up each Morning to a gorgeous kitchen that you'll make Grandma's secret recipes come alive on a quiet well kept block. Say YES to $1, 000+ rental income each month!! Stop Reading Start CALLING this will not LAST !! !